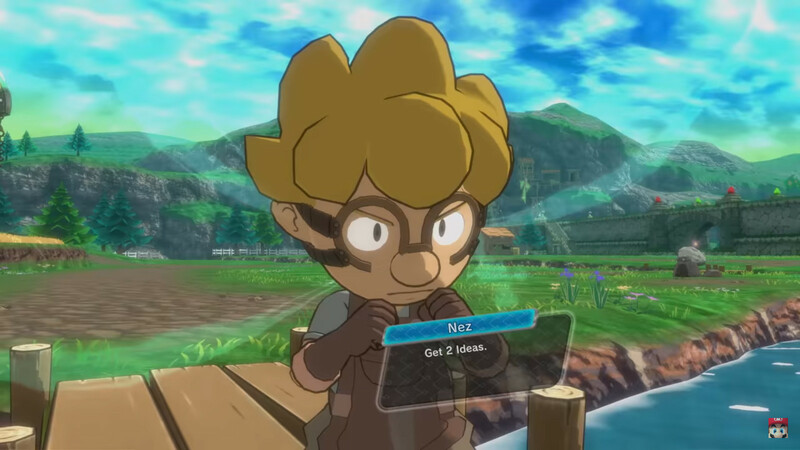 The developers of the Pokémon game series, Game Freak, announced a new RPG title for Switch during the September 13 Nintendo Direct. 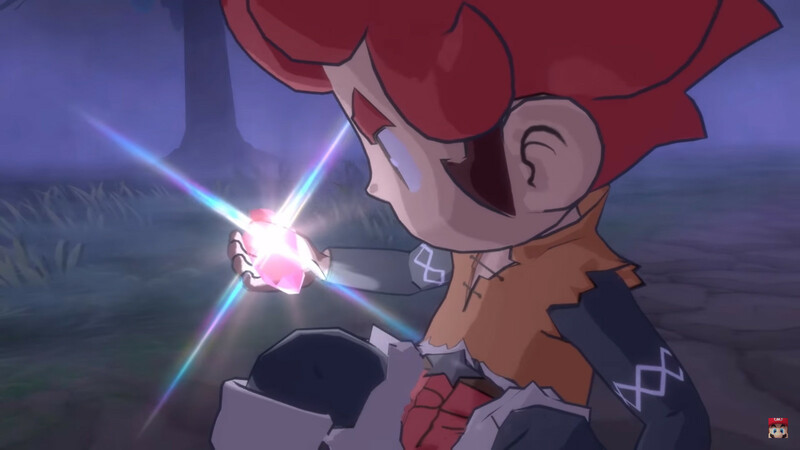 The game is currently titled Town and will release in 2019. 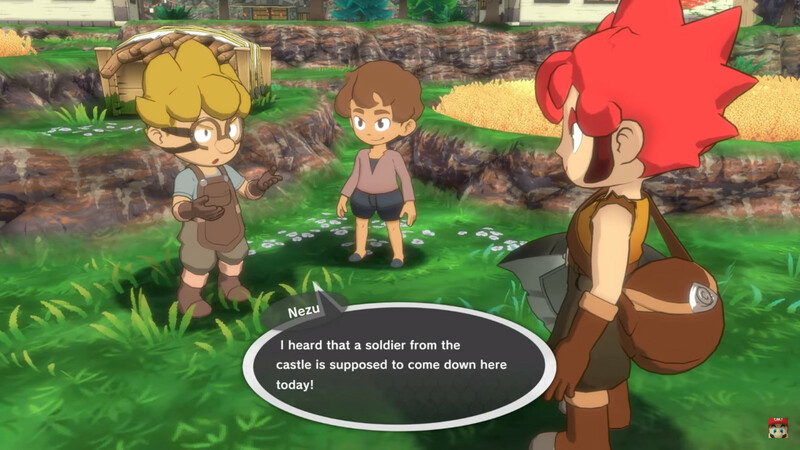 Town takes place in a small village that was under the protection of a great castle. 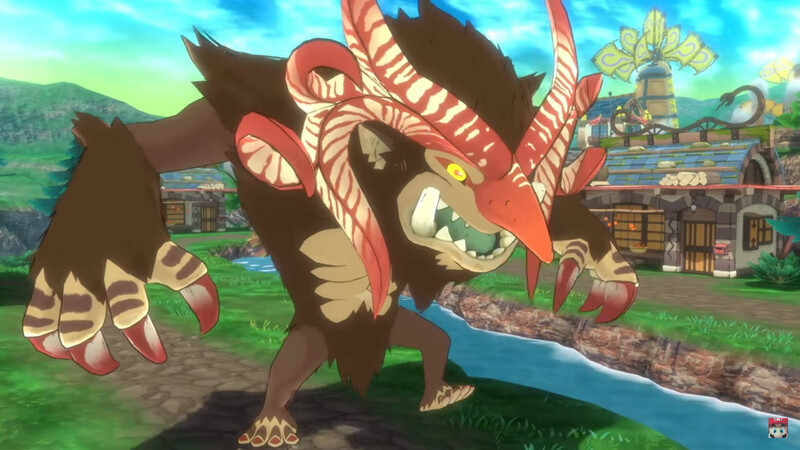 Monsters suddenly appear and now you must defend the village from these invaders. 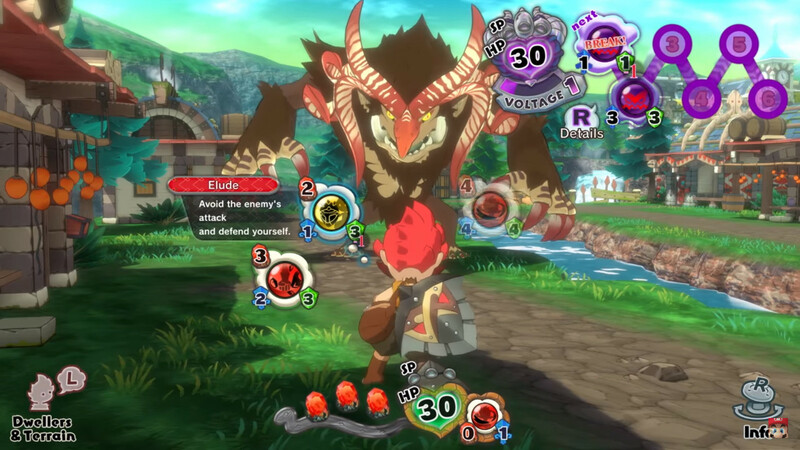 The whole story takes place in this one village and you can team up with fellow villagers to take on these nasty foes. Can you figure out the secret of this village? 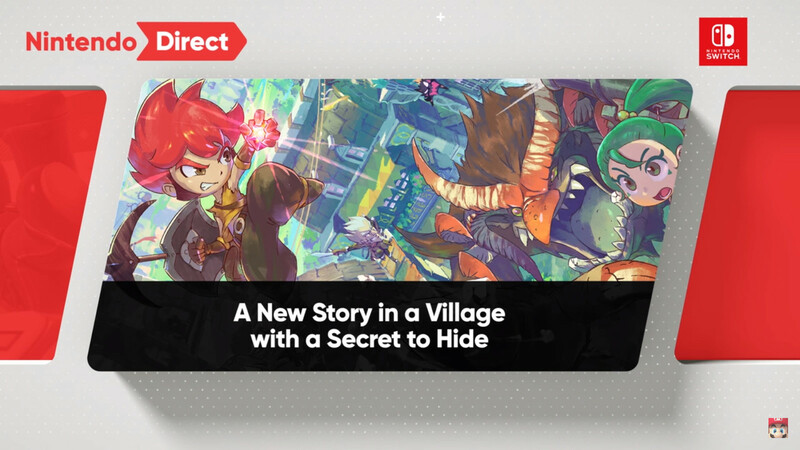 You can check out a first look at the game from the Nintendo Direct presentation. The game reveal begins at 21:06 and ends around 21:50. 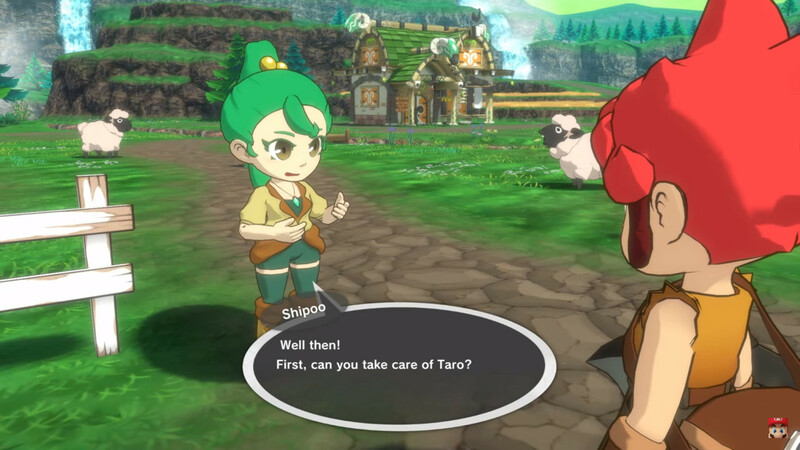 Town (Working Title) is in development for Switch by Game Freak, the developers of the Pokémon series. It is set to release in 2019.